Congress-JDS allies are all set to form their collision government in Karnataka after the Yeddyurappa-led BJP quit before Floor Test. 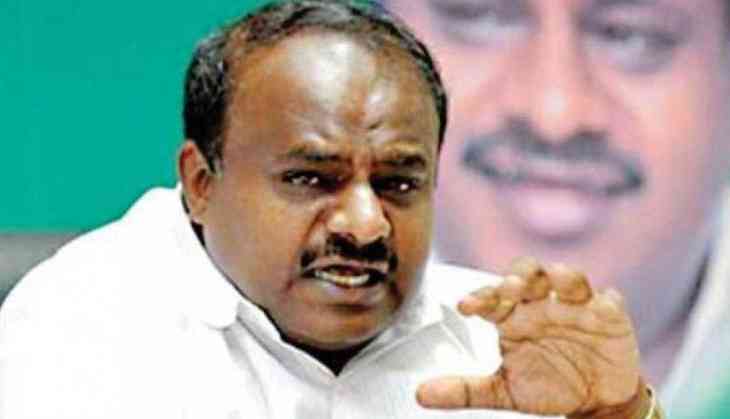 JDS-Congress Chief Minister pick HD Kumaraswamy will take oath as CM along with Congress's G Parameshwara, who is named as Deputy CM on Wednesday. 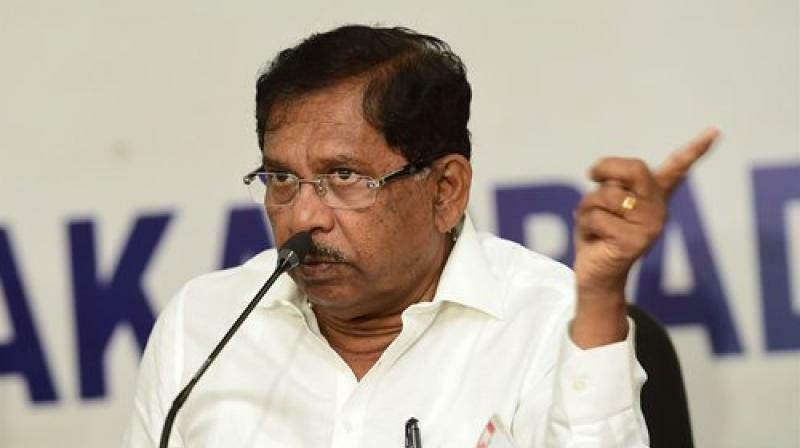 Well, as Parmeshwara is all set to sworn-in, it is for the first time that Karnataka will get its first Dalit deputy CM. Congress's KR Ramesh Kumar will be the Speaker of the state’s Vidhana Soudha. Karnataka chief minister-designates H D Kumaraswamy, son of HD Deve Gowda and his deputy G Parameshwara will take oath at 4:30 pm on 23 May. Addressing a press conference, CM-elect HD Kumaraswamy said only he and the Deputy Chief Minister G Parameshwara would take oath on Wednesday. He further added that he would not be living in the government-allotted bungalow. In the swearing-in-ceremony, Delhi Chief Minister Arvind Kejriwal, West Bengal CM Mamata Banerjee is among invitees. HD Kumaraswamy had earlier clarified that there is no rotational chief ministership arrangement with the Congress. Congress General Secretary in Karnataka KC Venugopal said the party would get 22 portfolios, while 12 portfolios, including the chief minister's portfolio, would be given to the JD(S). The portfolio allocation will be decided after the floor test on 24 May.